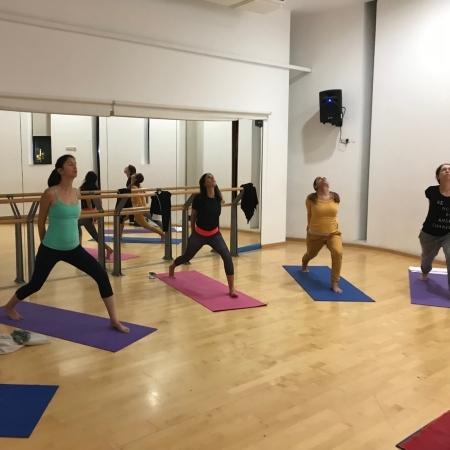 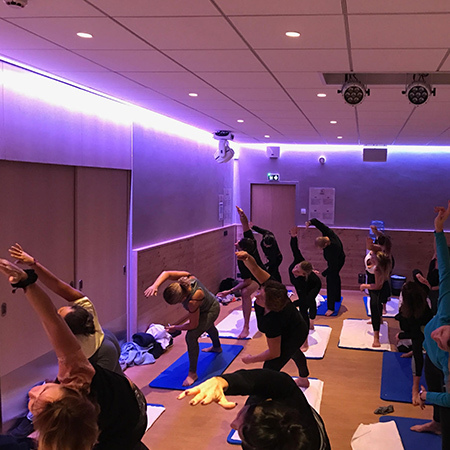 A mixed level class, suitable for anyone who is interested in practicing yoga in an intimate private group enabling both personal attention as well as enjoying the benefits of the group energy and experience. 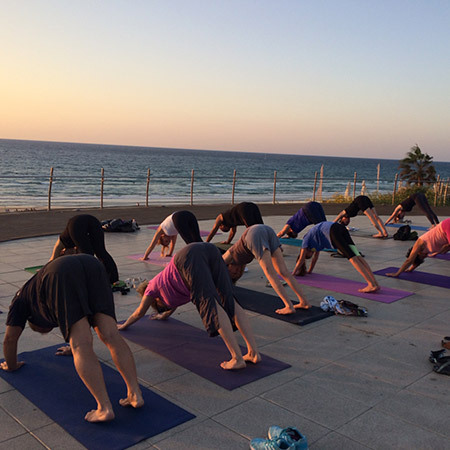 Beach Flow classes will return in the spring. 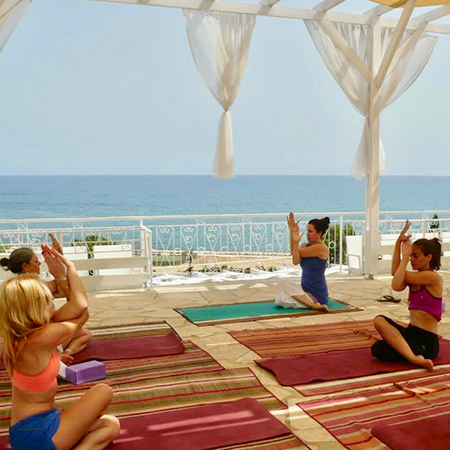 Suitable for all levels, for anyone who is interested in practicing yoga in the open air with the amazing ocean energy and flow and incorporating the ocean energy, tranquility, and openness in the practice. 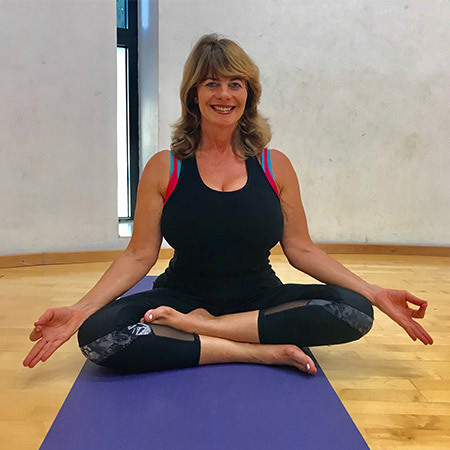 To be finalized with the client. 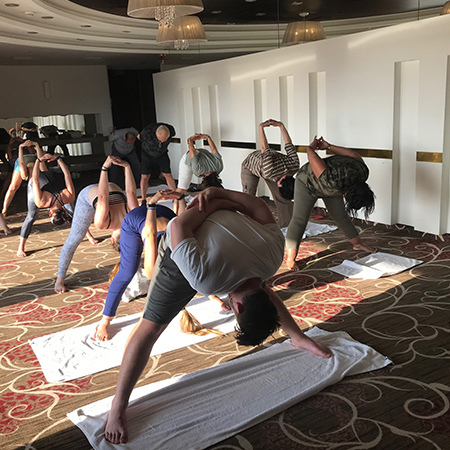 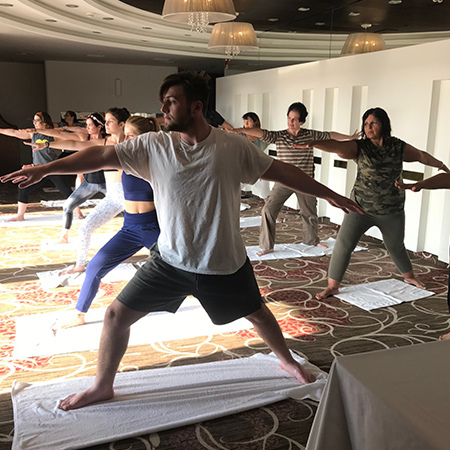 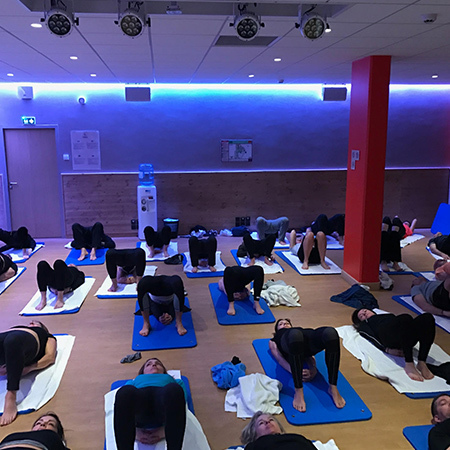 Suitable for all company employees who are interested in incorporating yoga classes and workshops as an integral part of the work day and enjoy the vast physical and mental benefits that yoga provides, resulting in improved work productivity. 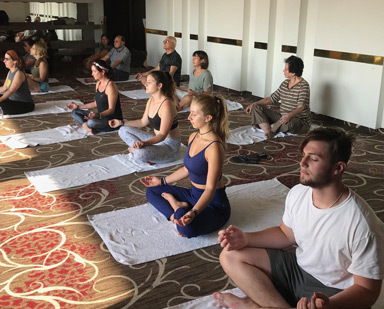 In a private venue to be finalized with the student. 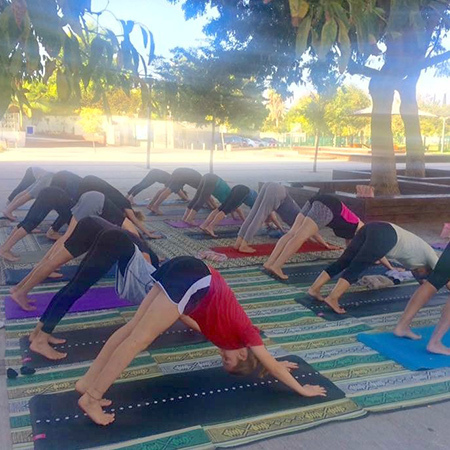 To be finalized with the student. 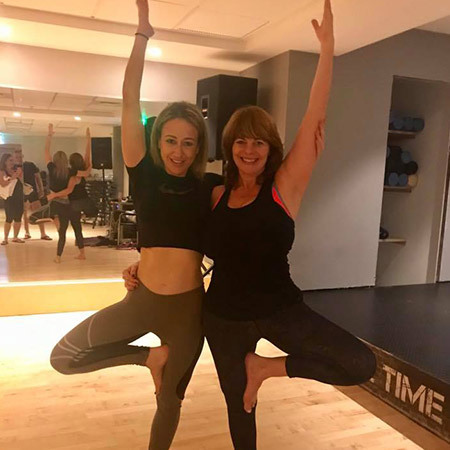 Suitable for anyone interested in a unique private class tailored to his/her specific needs enabling one-on- one personal attention. 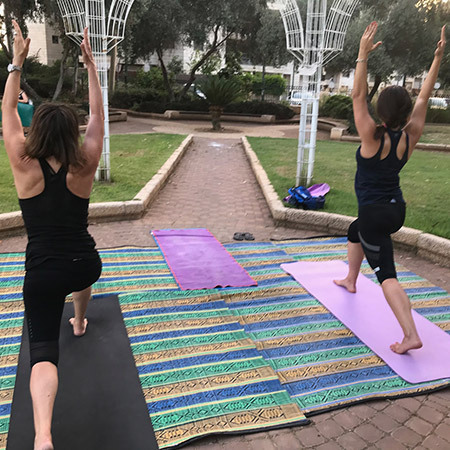 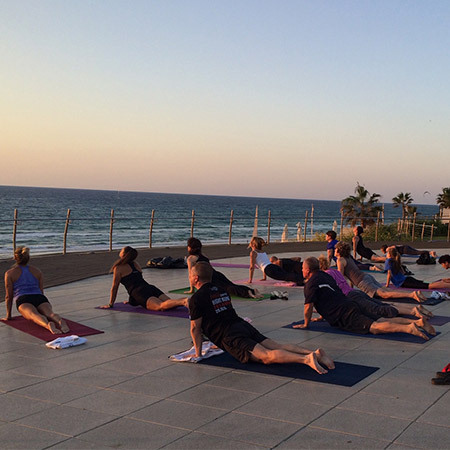 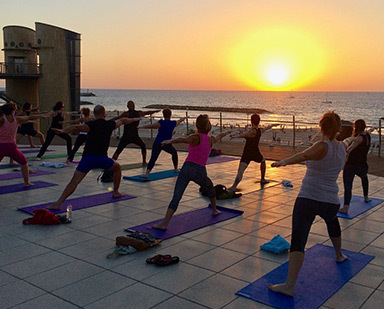 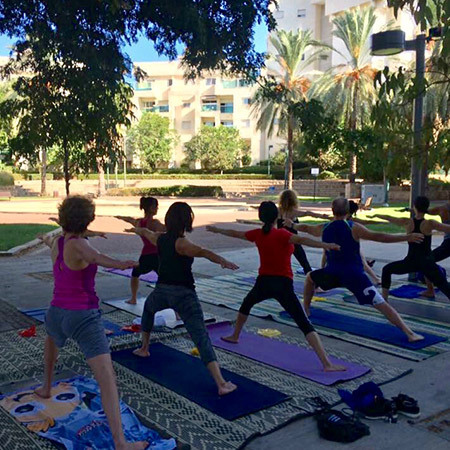 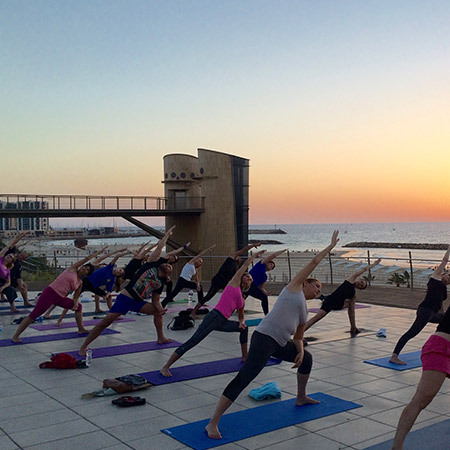 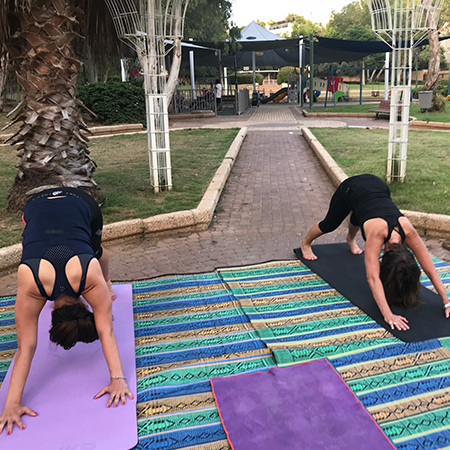 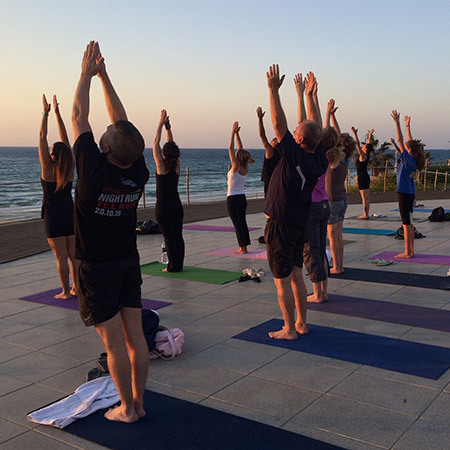 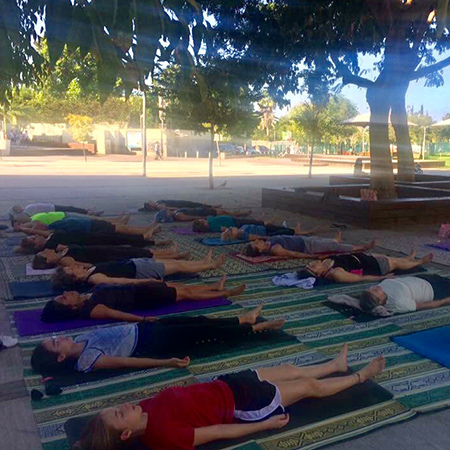 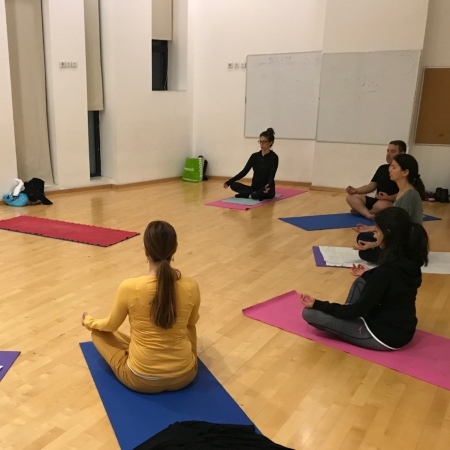 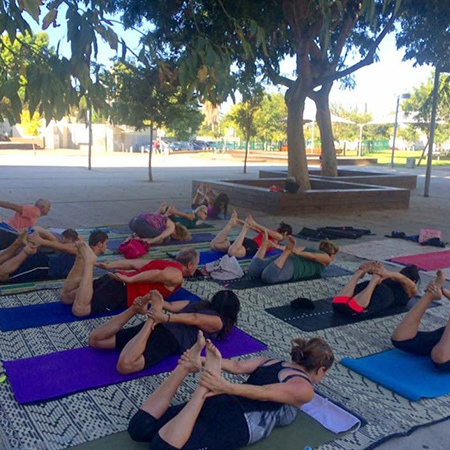 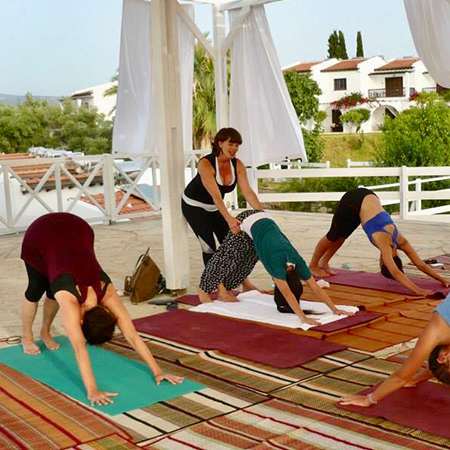 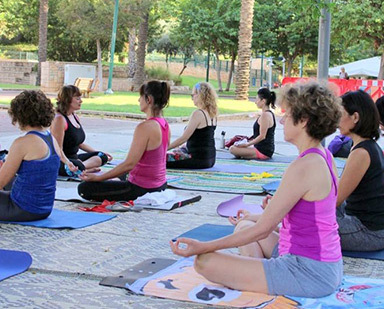 Special yoga retreats and workshops in Israel and abroad that provide a deeper experience of the various physical and spiritual aspects of yoga and their implementation in daily life. 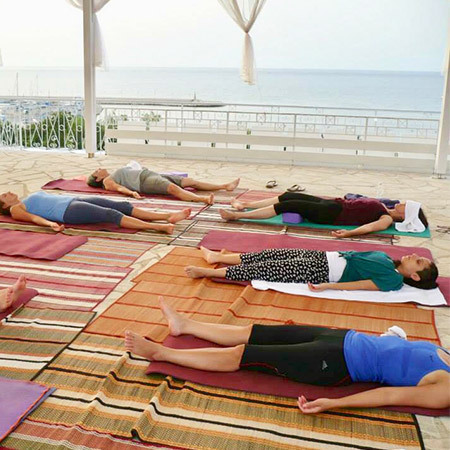 Suitable for anyone interested in deepening his/her yoga experience in a unique setting in order to practice, learn and attain physical and theoretical tools to deepen and improve the yoga experience and practice on and off the mat. 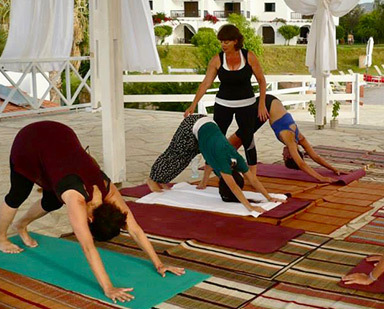 Suitable for anyone interested in a enhancing the special event with a special yoga workshop which will upgrade the experience and leave the participants with a feeling of peace, serenity, empowerment, bliss and joy.